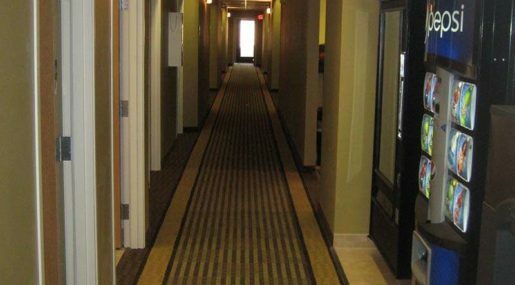 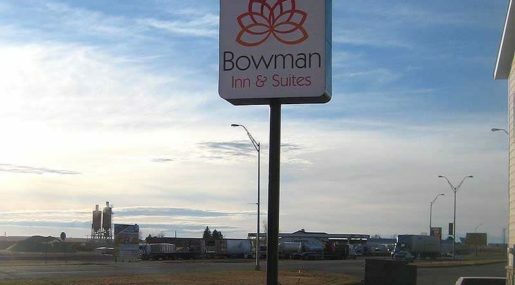 The Bowman Inn and Suites is located on Theodore Roosevelt Expressway, US Route 12, with easy access to many popular area attractions. 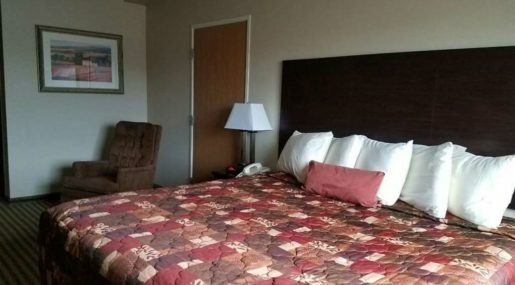 The Bowman Inn and Suites is the perfect place to stay for your outdoor adventure. 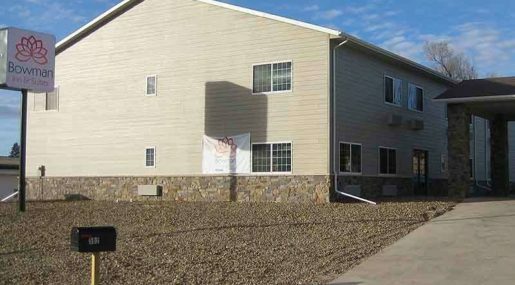 The North Dakota Badlands, filled with grand rock formations and open space are less than 1 hour away. 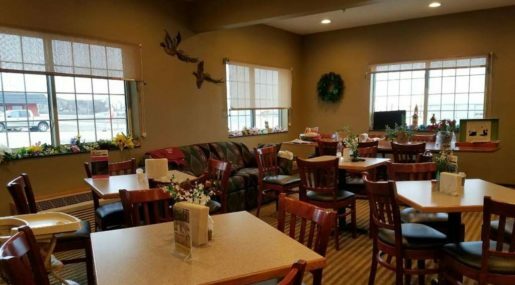 Or grab your gear and head to the Grassland National Park or Dakota Prairie to hunt for pheasant, antelope, and deer. 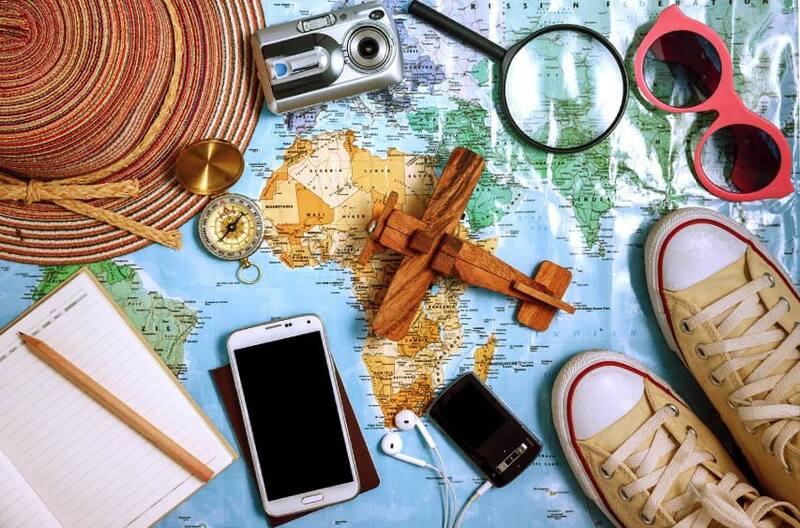 Pioneer Trails Regional Museum is a short walk from the Bowman Inn, filled with area history and treasures. 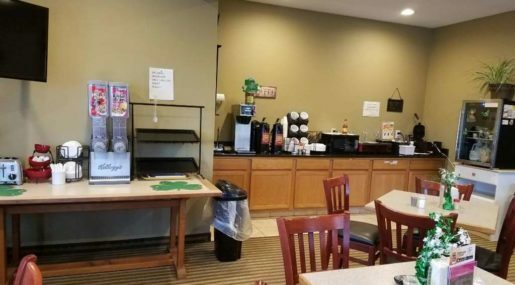 While staying at the Bowman Inn, start each day with a free breakfast, stay connected with free high speed internet access, and relax in our 24-hour lobby with a complimentary cup of coffee. 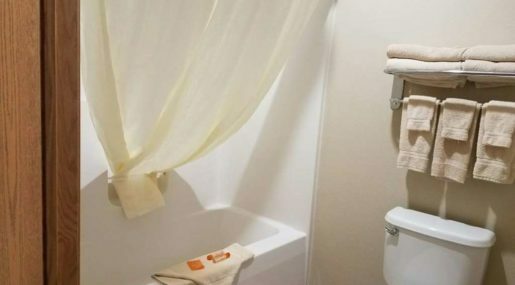 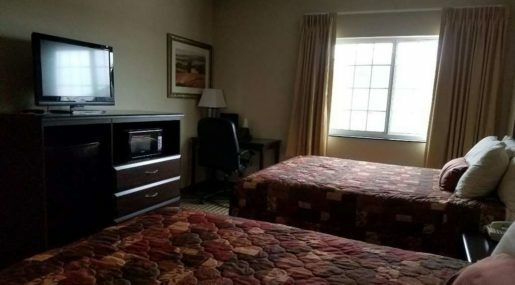 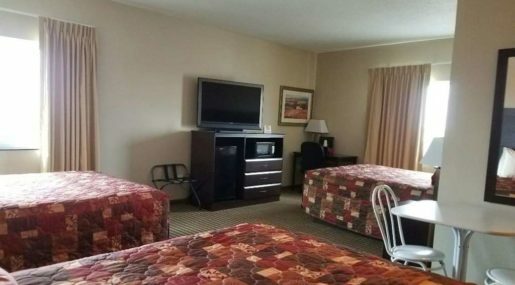 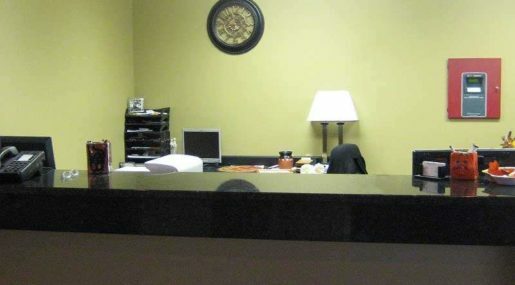 All our rooms are decorated with all the features you want to make your stay comfortable, including free wifi, microwave, mini fridge, and a hair dryer.